ReadyDock products are used around the globe to support workflow and the overall management of mobile devices in hospitals, education, retail, food service, and other applications that require charging, storage, and security of these devices. ReadyDock is the world’s first and only chemical-free disinfection multi-bay docking station. 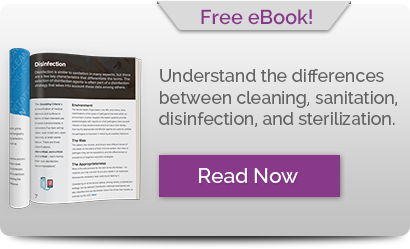 Mobile devices are high-touch surfaces that require disinfection in clinical and germ-sensitive settings. Only ReadyDock can provide a solution for security, charging, and disinfection of mobile devices all in one process. Before you grab your device, make sure it’s from a ReadyDock.